http://www.esri.com/explorer redirects to http://resources.esri.com/arcgisexplorer/. There are now forums available, but it appears only users who are part of the pre-release can login. 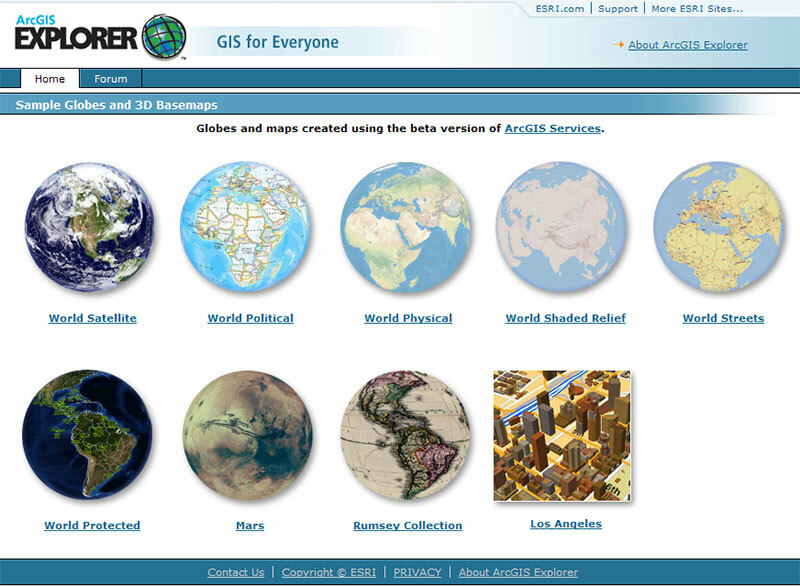 **update - **looks like ESRI removed the redirect, but the new webpage is still up. Screen capture below in case you don’t feel like visiting.